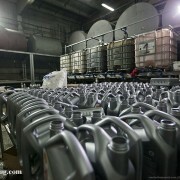 Let’s assume that you live in Russia and you want the best engine oil for your car. 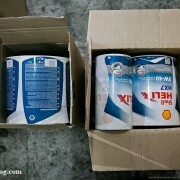 Well, there’s a good chance that you end up with a fake product! 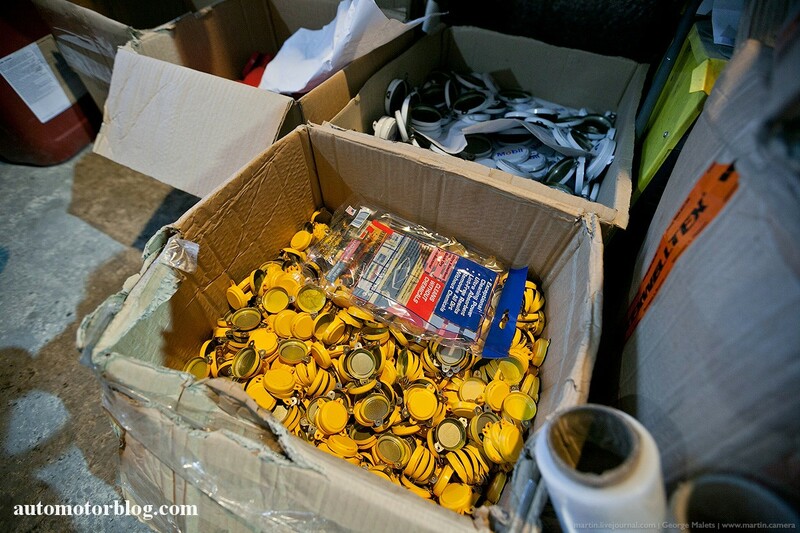 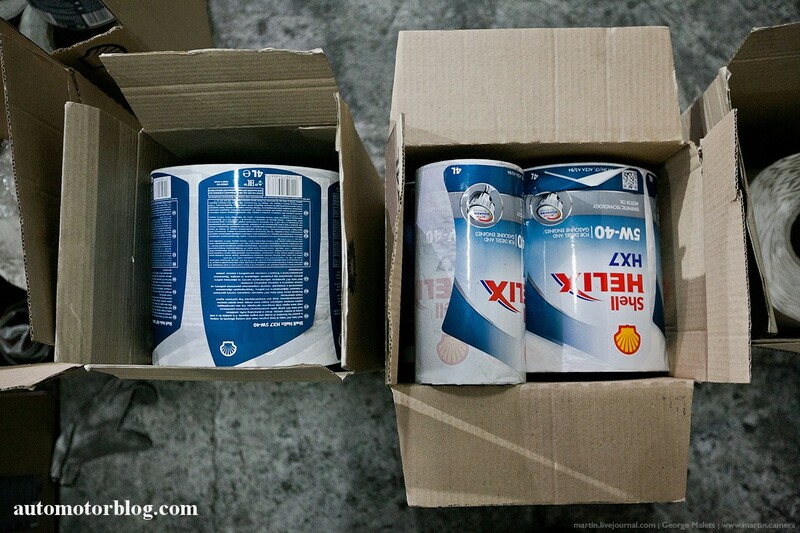 The Russian police just caught two young men who bottled and sold counterfeit engine oil. 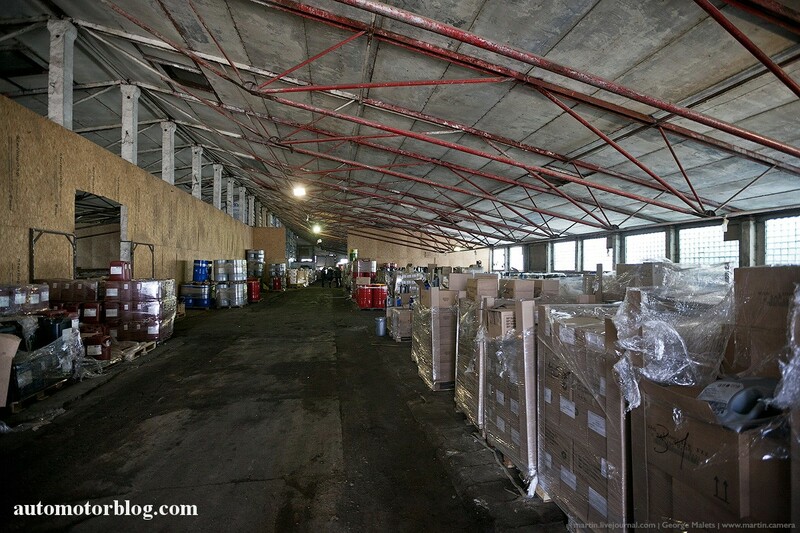 And if you think it’s a small, insignificant case…think again: the whole operation took place in four big abandoned storages! 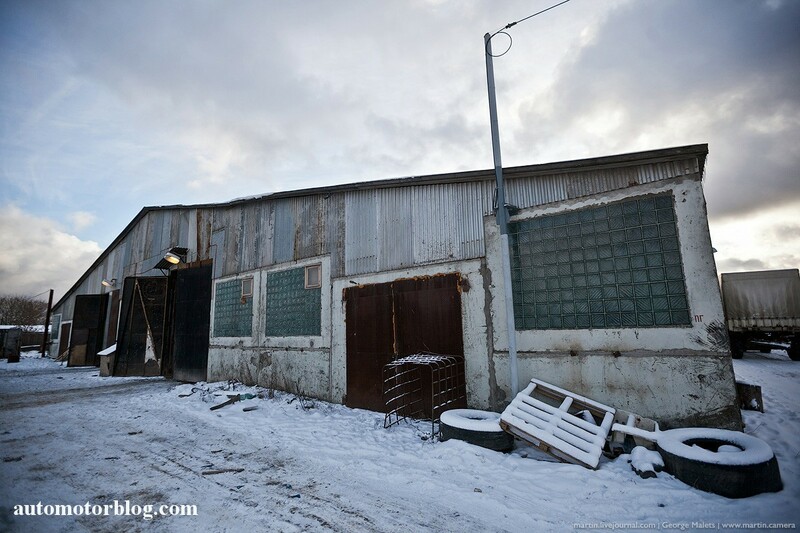 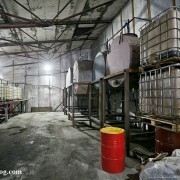 Inside them, there were small factories that bottled cheap oil, bought in big canisters from Belarus. 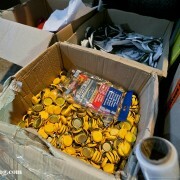 The bottles, the caps and the labels looked remarkably like the original ones, and that made them almost impossible to be noticed as fakes. 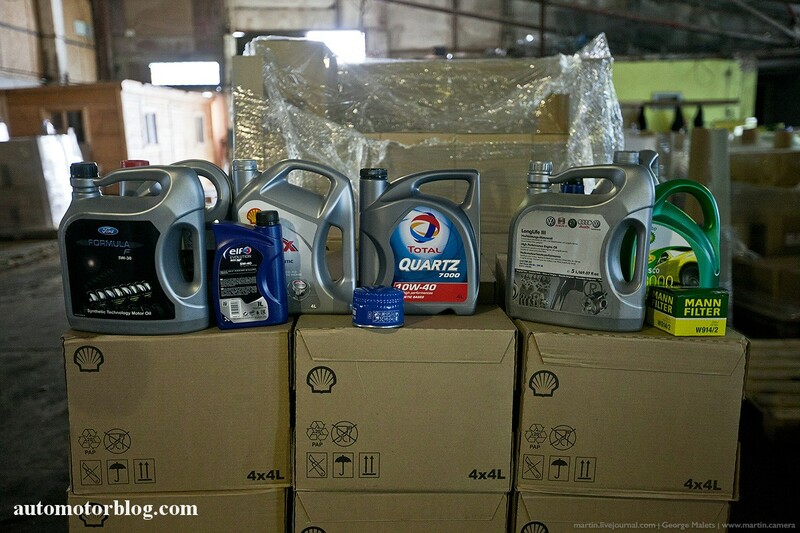 They counterfeited top brands, like Total, Elf, Castrol, Shell and some of the OEM engine oils, such as Vw, Nissan, Toyota, Ford and BMW. 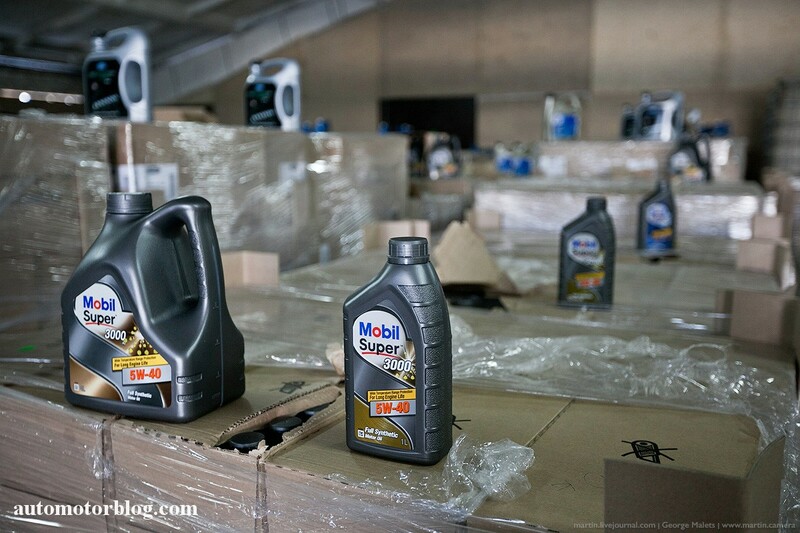 The fake oil in original looking bottles was then sold at various events, car shows and, looking at the huge monthly income, maybe to different auto parts stores in Moscow. 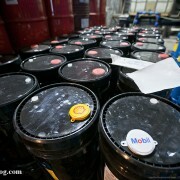 They sold enough oil to make $164 million yearly, according to Russian Ministry Department of Economic Crimes. 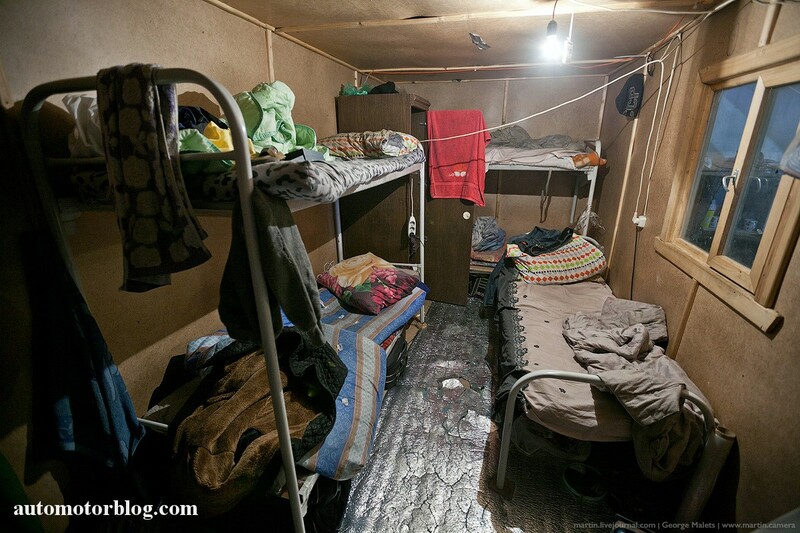 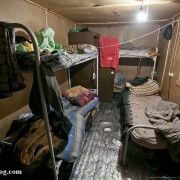 That was possible by hiring cheap workforce: mainly immigrants that illegally entered in Russia. 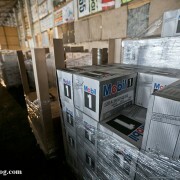 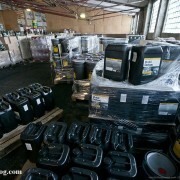 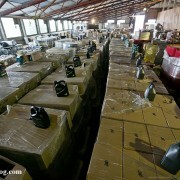 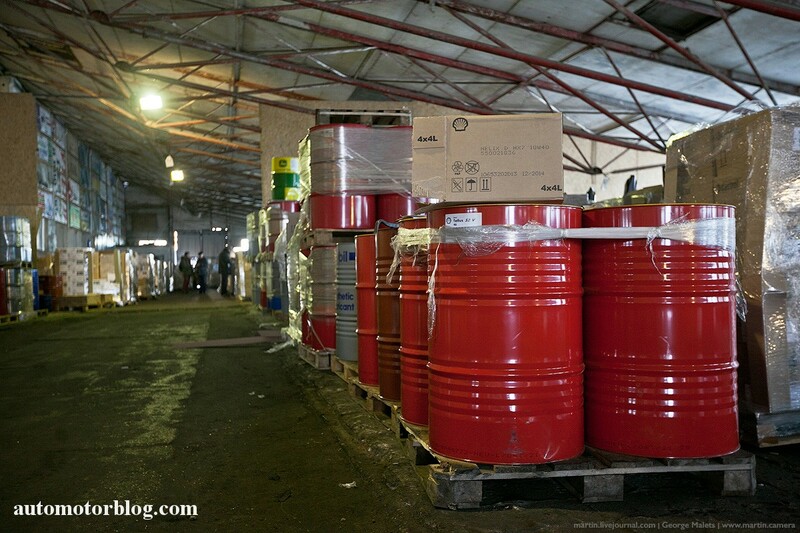 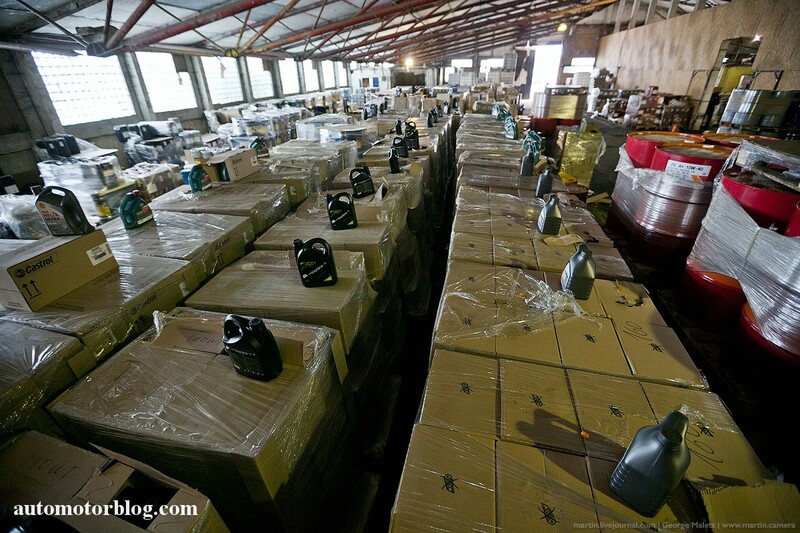 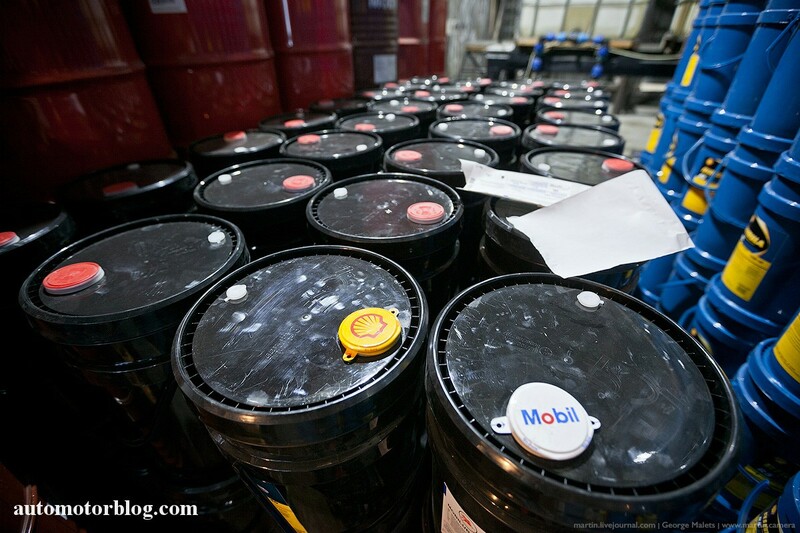 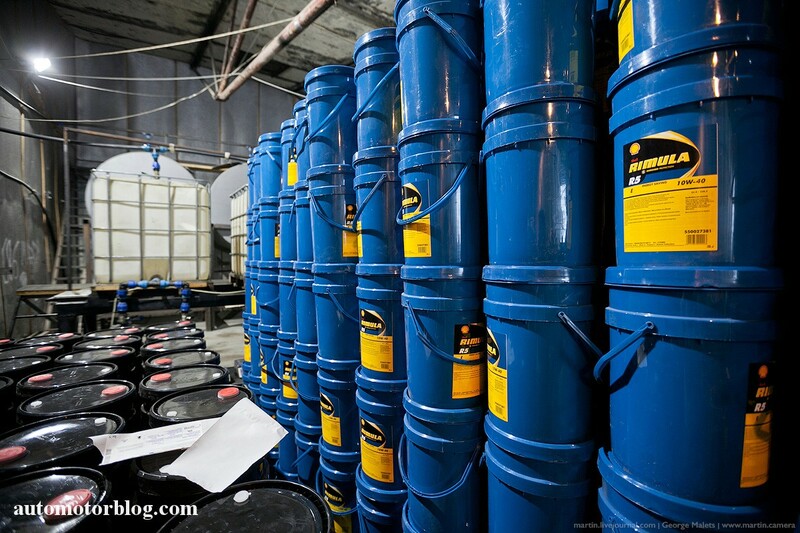 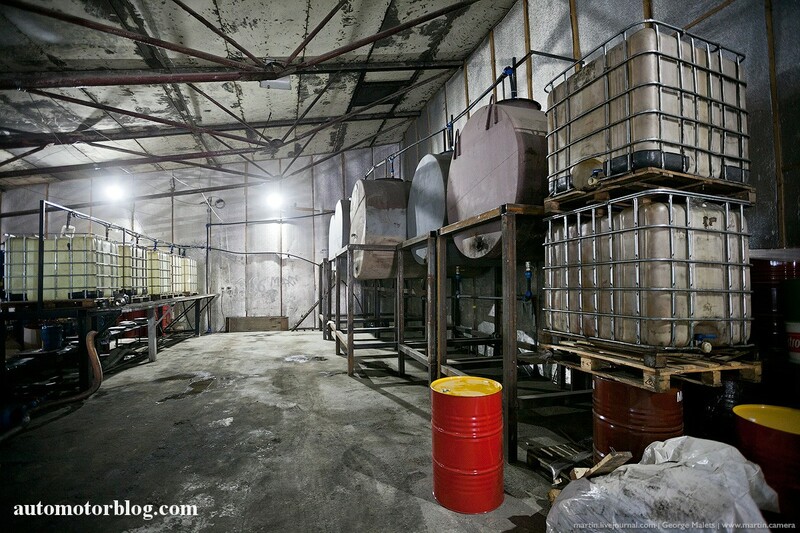 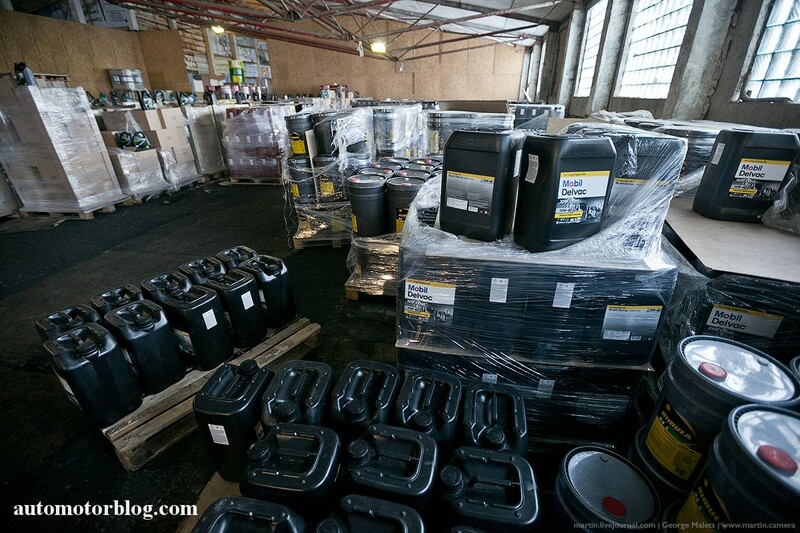 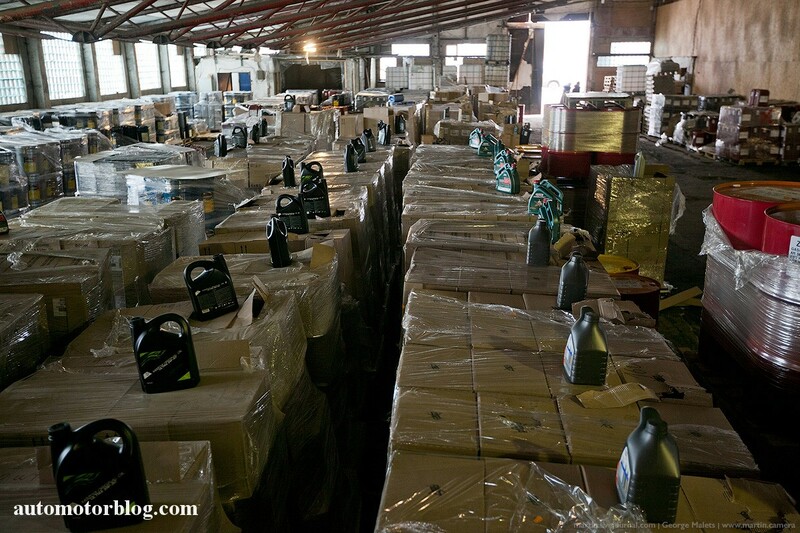 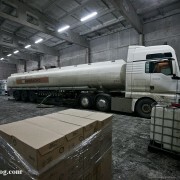 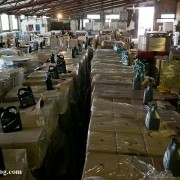 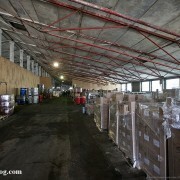 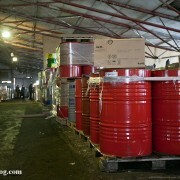 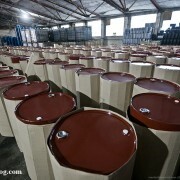 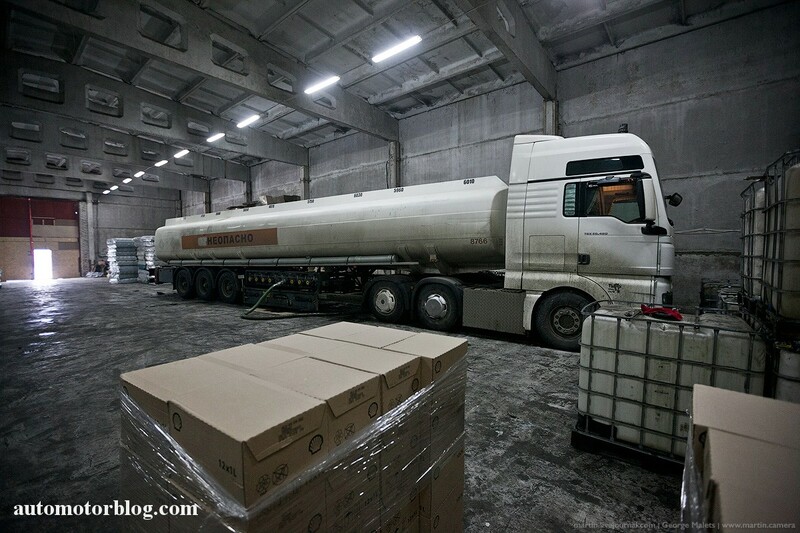 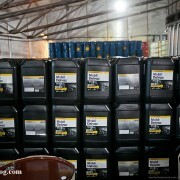 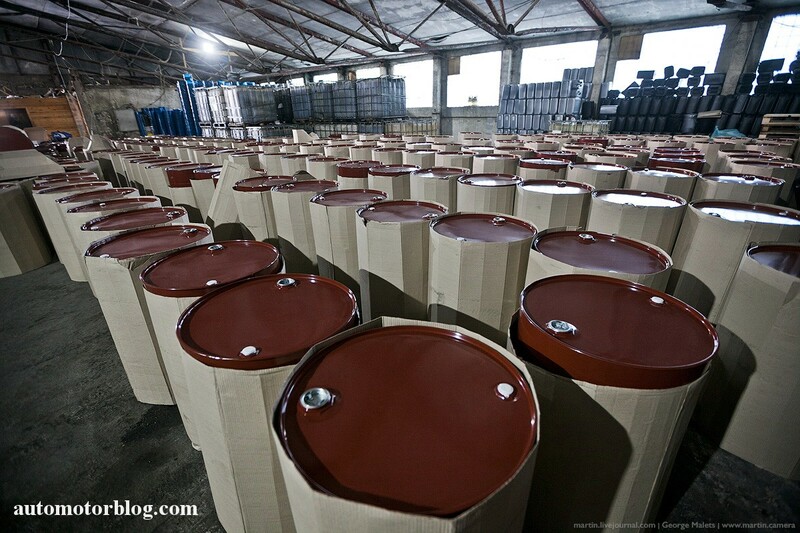 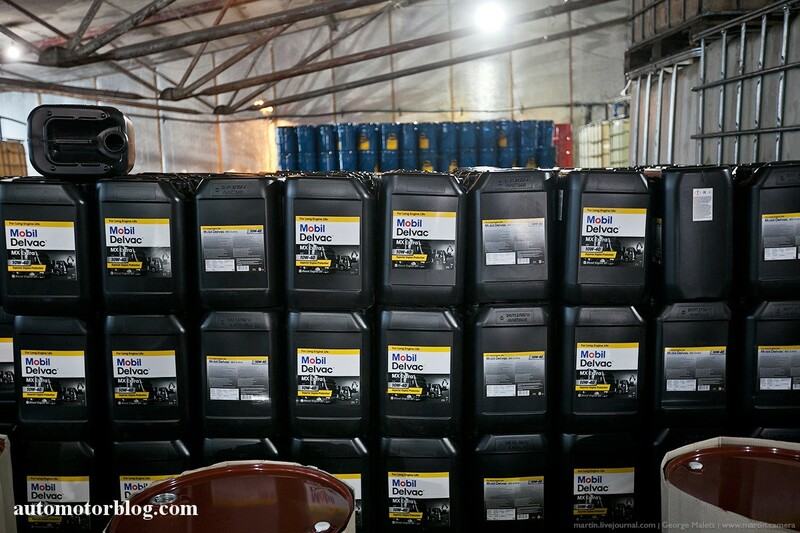 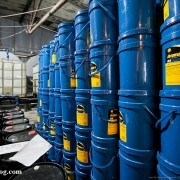 Russian police confiscated almost 70 tons of fake oil. 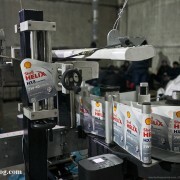 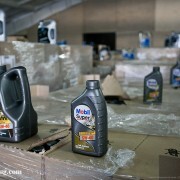 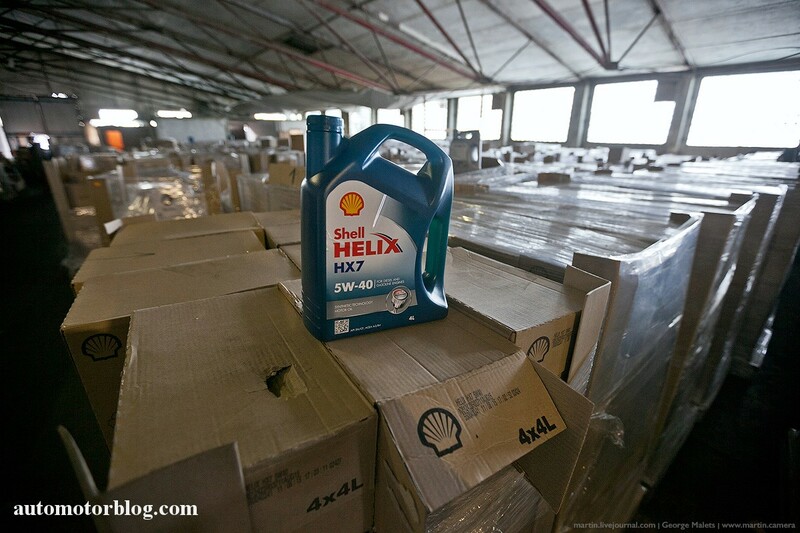 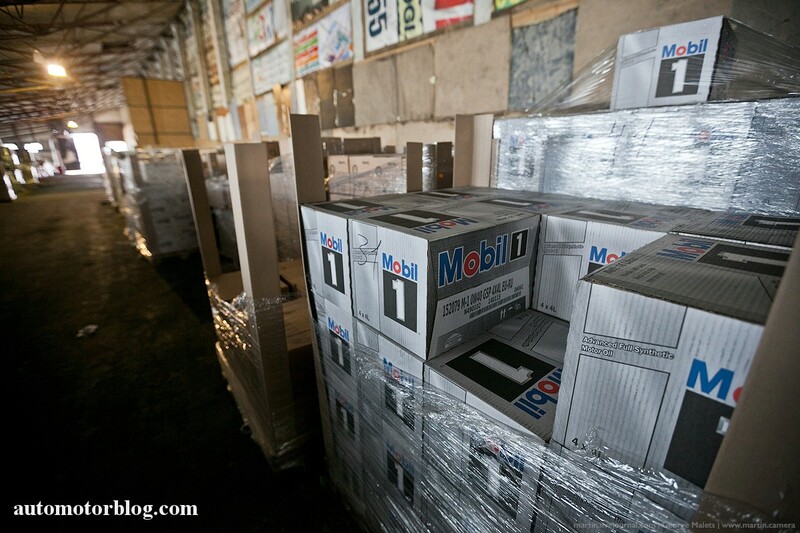 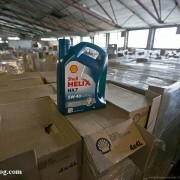 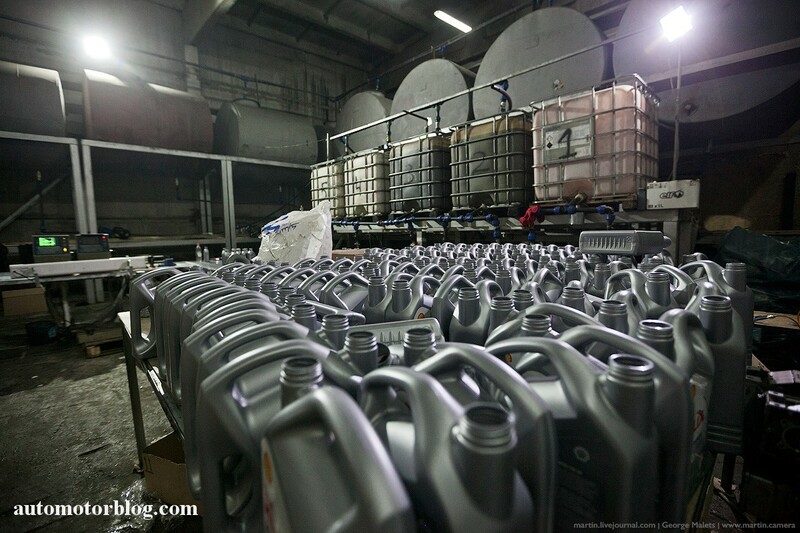 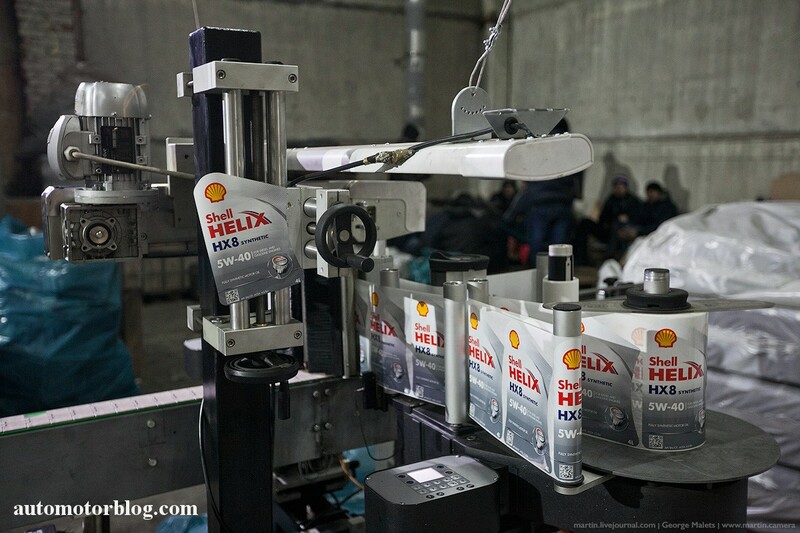 There is no information about the counterfeit engine oil being sold outside Russia. 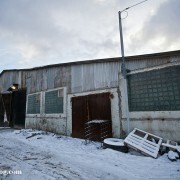 However, this doesn’t mean that in other countries you’ll find only original products. 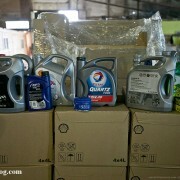 If you want to buy original engine oil, make sure that you follow these two steps: keep an eye on the online guide provided by the oil manufacturers and buy engine oil only from trusted stores!